Has the craft beer bubble burst? 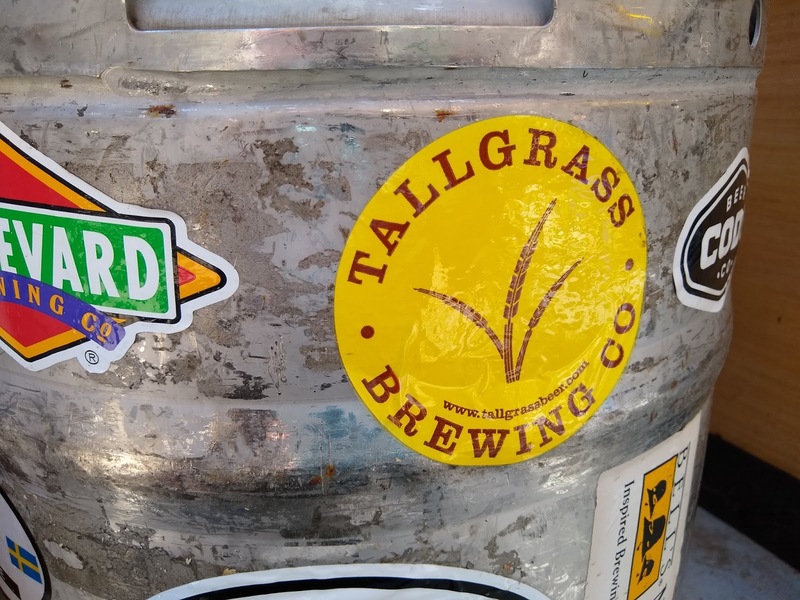 How Tallgrass Brewing Company failed. As I'm sure you've heard by now--Tallgrass Brewing Company has indefinitely suspended operations. This was a blow to me since I cut my craft beer teeth on Tallgrass Pub Ale. I was at K-State when they first started getting tap handles around town. It always amazed me that they managed to get an English mild ale on tap at every Aggieville bar right next to the Coors and Natty Light taps. They're a craft brewing legend for that reason alone in my book. But Brett so eloquently detailed the production halt a little while ago, so I won't belabor the point. What I really want to talk about is the tale of two craft beer industries we have today--and the future of the craft brewing industry. In the past, breweries usually opened as nano-brewery tap rooms or brewpubs, got successful, started doing limited bottle releases until they built out a larger scale production facility to sell in bars and liquor stores. If you had the money, you could expand as far and wide as you wanted. This is basically what Tallgrass did, expanding to 18 states. This used to be a model that worked great. But the production halt by Tallgrass signals the beginning of the end of this model. The problem that Tallgrass had was one that many growing breweries are starting to face. 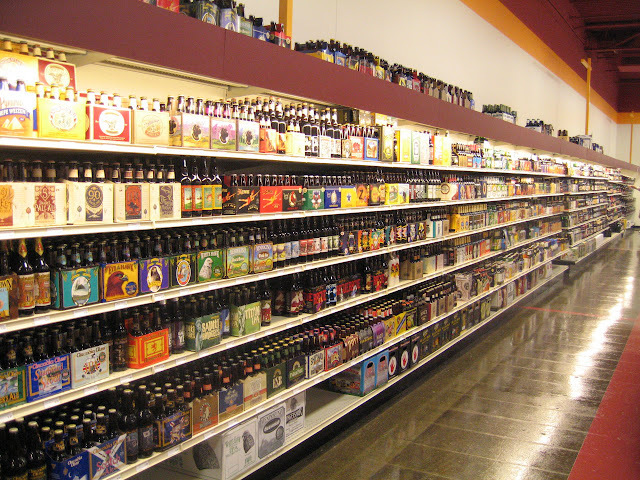 That is the maturing of the local beer market in most regions in the US. We have over 6000 breweries in the US now--the most every in the history of the country. Just in our small corner of the country we have over 30 breweries. And with these local breweries, I've been continually surprised by how amazingly good our local beers have become. Long ago I realized how difficult it was to get fresh beer. I've found it nearly impossible to get a fresh IPA when that beer came from more than ~300 miles away. Once we started getting better and better regional breweries, I didn't have to look outside Kansas or Missouri for a great IPA and could get fresher products. 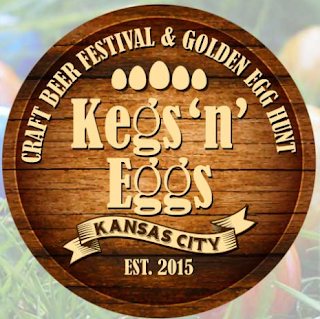 Now I don't even have to look outside KC for amazing IPAs (or any other beer for that matter). Just about every corner of town has a brewery making beer just as good as any regional or national craft brewery use to make, and as a result, fresh hoppy beers are available all over (try Torn Label Alpha Pale is my favorite in town). Because of this maturation of the local beer market, people just aren't shopping for out-of-town beers like the used to. I rarely buy a beer that wasn't brewed in KC anymore. Don't get me wrong--the big national brands like Sierra Nevada, New Belgium, and Sam Adams aren't going anywhere any time soon. They have well established networks of dedicated sales reps who help maintain their market share at bars and liquor stores. So this means that as the smaller local breweries start gaining market share, it gets very difficult for mid-sized regional breweries like Tallgrass to compete for shelf and tap space. As the market became more and more competitive, it became impossible for Tallgrass to make enough money to pay the debt payments they had to take on to expand as quickly as they did. 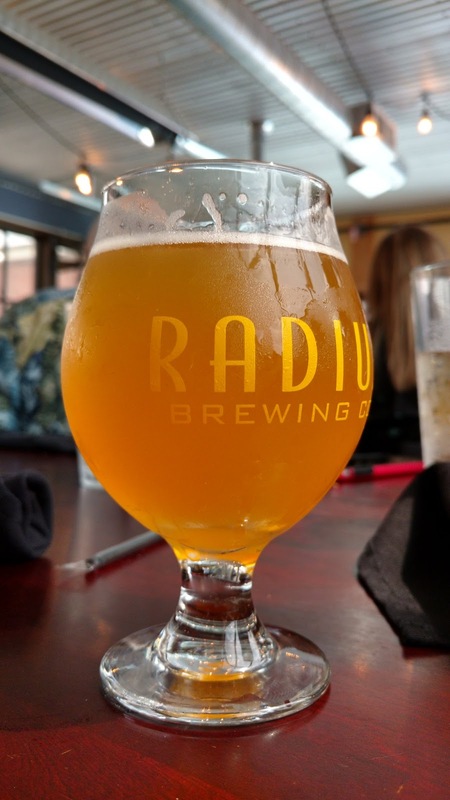 Small growing breweries need to start thinking more like Radius Brewing in Emporia to stay relevant. J.J. at Radius has no plans of expanding past Emporia (to my disappointment because their beer is so good!). The name Radius even relates to this--they want to source their ingredients from a small radius and only serve a small radius. And the brewery is doing great as a result. If they tried to expand to Missouri, Nebraska, and Oklahoma, they might suffer the same fate that Tallgrass did. But instead, by focusing all their energy on their local community and quality products, rather than spending energy and money trying to expand into new markets, they have gained a loyal local following and a regional reputation for quality. People will make special trips to get their top quality beer and food. Tallgrass's production halt doesn't indicate a "craft beer bubble" or some inherent failure of the craft beer industry. Plain and simple, the market is changing, and Tallgrass over-extended, expanded beyond what was sustainable, and struggled to maintain sales against this localization trend. Breweries that focus on their local market, and being the best they can be for their core consumers will do great. 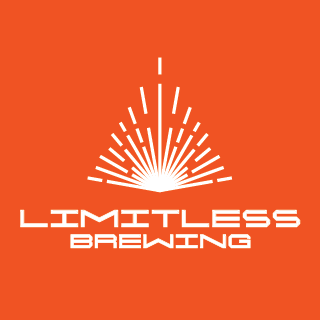 Breweries that try to expand too far, too fast will have a very difficult go of it. The best that Tallgrass can hope for now is to be bought out by some larger brewery to rise from the ashes.